Concepts of unreleased and unannounced smartphones are always popular, and contrary to popular belief not just when they’re for iPhones. Flagship handsets from the likes of Samsung and HTC are great concept fodder, and it’s the latter that is the subject of one of the latest to pop up on our radar. 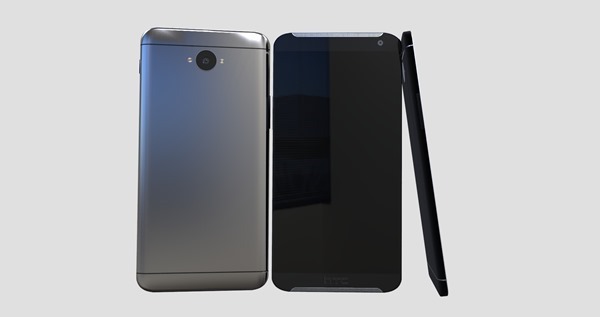 Created by ‘Jermaine’ and showcased on the AndroidJS website, this new HTC One M9 concept shows what the next big thing from the popular HTC may look like. Hot on the heels of the critically acclaimed HTC One M8, the M9 keeps many of the design trademarks of the current One M8 and improves on them rather than completely re-doing all the hard work that went into the original. One interesting design change in this particular concept is the removal of the current Duo Lens Camera that adorns the back of the One M8. A popular feature that allows users to refocus images after they have been snapped, the Duo Lens Camera is interestingly missing from this concept while things like the current BoomSound speakers are in attendance. At this point we have no idea which direction HTC’s product designers will be taking with the M9, but we don’t expect any great departure from an overall design that has seen HTC jump to the forefront of hardware design not just in the Android world, but the smartphone arena as a whole. Beyond looks, the concept apparently includes a 2K screen, Snapdragon 808 CPU running at 2.8GHz and a whopping 3GB of RAM. We told you recently exactly why these Android smartphones need so much memory in order to perform properly, but it still makes an interesting stat for the product factsheet. 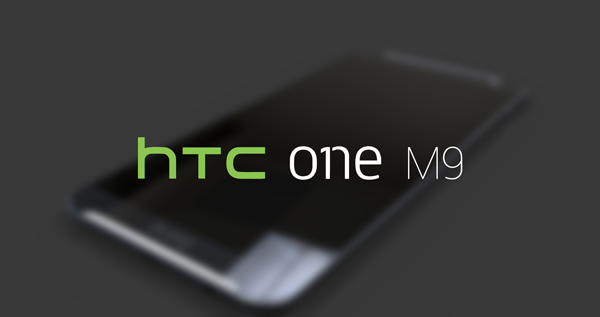 Now we just need to see what HTC itself has in mind for the One M9. What do you think of the concept? 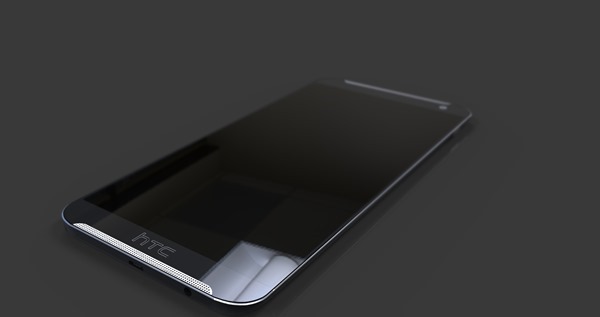 And do you believe that HTC might change the game once again with the release of the M9 next year? Share your thoughts with us in the comments section below. upto I looked at the bank draft of $5625 , I accept that my sister woz actualie making money in there spare time from their laptop. . there great aunt has done this 4 less than seventeen months and a short time ago paid for the loans on their villa and bought a brand new Car . go to this website…. Grow a pair, won’t you. I am kind of tired of these stupid concept designs. None of them are ever going to be reality so why does this matter, they are only useful for granting a 3D modeler some recognition he otherwise couldn’t have had.